If you just got your hands on a shiny new MacBook Pro, you probably can’t wait to load it with all of your favorite apps. The App Store has thousands of apps, many of which are free. However, some apps require a subscription or a full purchase to reap their benefits, and you’ll never know whether you’ll truly enjoy an app until you’ve had the chance to use it. In most cases, it’s impossible to avoid paying a premium for well-designed apps, but with a Setapp subscription, you can enjoy a library of curated apps for a $69 a year. 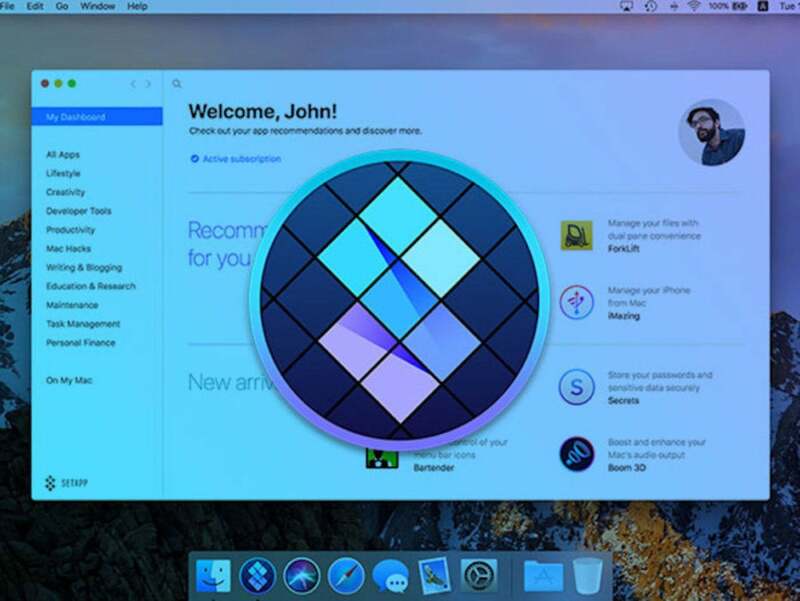 Setapp by Macpaw is a subscription-based library of over 100 apps, each of which is hand-picked to serve one of several categories, including developer tools, Mac hacks, task management, and more. Setapp’s appeal lies in its unified annual payment. If you subscribe to dozens of apps individually, you can easily rack up a hefty monthly bill, and this doesn’t even include the apps which require a one-time purchase. With Setapp subscription, you’ll have unlimited access to many of these apps, as well as the rest of Setapp’s library. You can find free versions of Setapp’s curated apps on the App Store, but these may be riddled with ads and in-app purchase prompts. Setapp provides you with full access to each of these apps, so you’ll never have to deal with pesky ads and restricted access. Furthermore, every time a Setapp-partnered app developer updates their app in the App Store, the Setapp version will automatically upgrade for free as well. Don’t just take our word for it; SetApp was featured on The Next Web, Lifehacker, and 9To5Mac, and received 9/10 stars on MacSoft Review. Setapp is available for $10 a month, and $119 for a 1-year subscription. However, you can buy a 1-year subscription from the Macworld Shop for $69, or 42% off.